Just a 90 minute drive from Washington, DC is the sleepy town of Culpepper, VA. 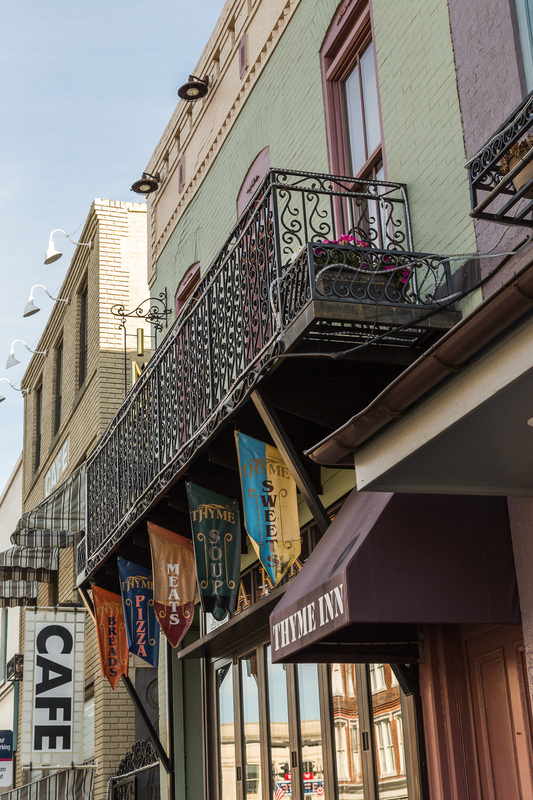 Surrounded by farms and fields, the downtown core is a charming mix of small businesses, friendly people and classic Americana. From a photography perspective, Culpepper features a number of opportunities. 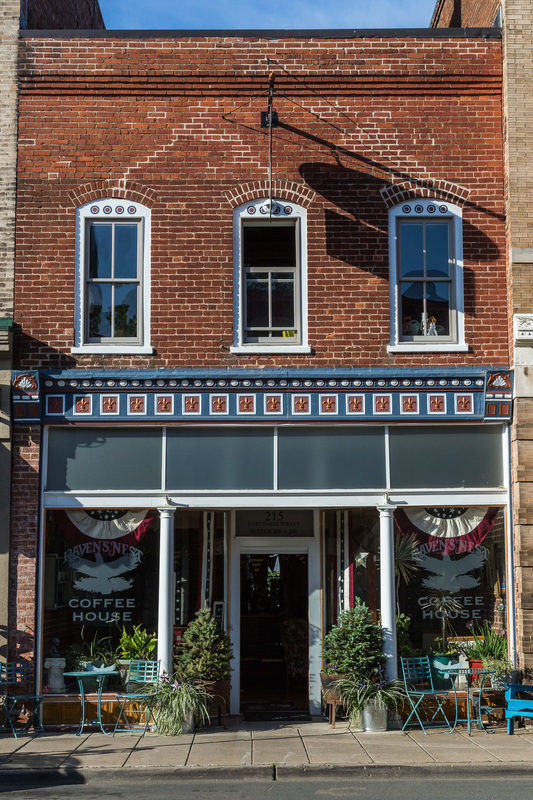 The downtown is full of small storefronts with a variety of personalities. Many of the buildings feature old advertisements and murals, and there is a pleasing mix of old industry buildings sitting alongside new architecture. Though I couldn’t time it quite right with the lighting, the train station and surrounding area have great photographic potential. The night shot in this album was taken just off the highway that runs through town. Though I was shooting at 3am into the dark sky, there was a ton of high intensity light coming from the highway behind me, illuminating the “Private Drive” sign and the electricity poles. I’ll write a longer post on this image later. Restaurants dot downtown Culpepper, and we’ve been able to sample a number of them, but none are better than Frost Diner. The Diner is everything that’s great about America, and the fried chicken is not be missed. I ate there twice in 10 hours on this trip alone. I’ve stopped through Culpepper a number of times, though I still feel like there’s more to be experienced in this small town. I’m looking forward to my next trip through.